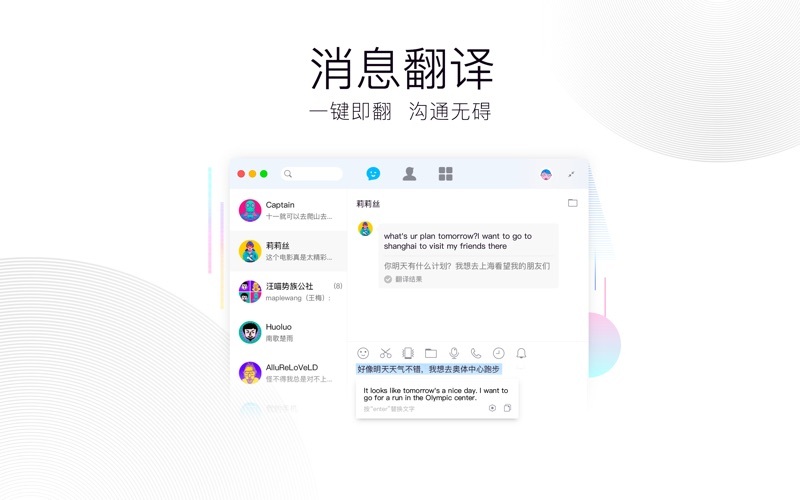 Tencent QQ is an instant messaging tool that gives you the best way to keep in touch with your friends and family. 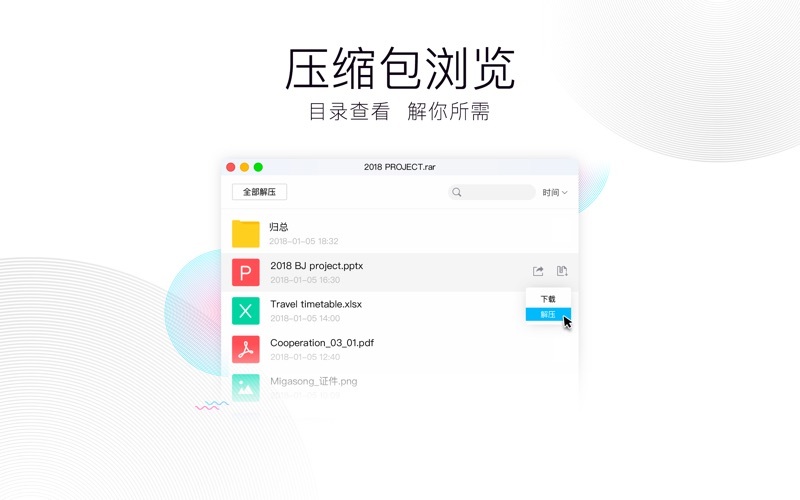 Here comes the brand new version of QQ for Mac! 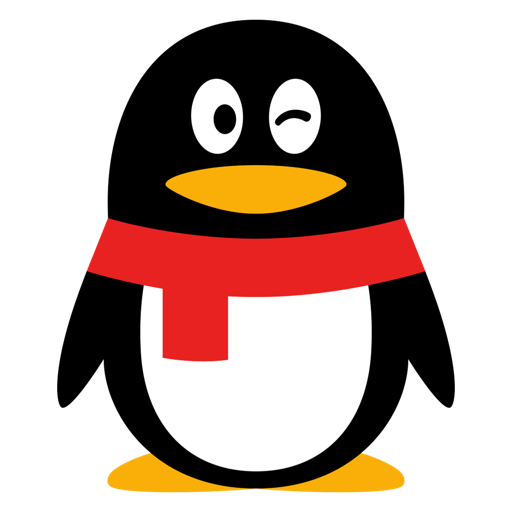 New design, new features are waiting for you to explore. 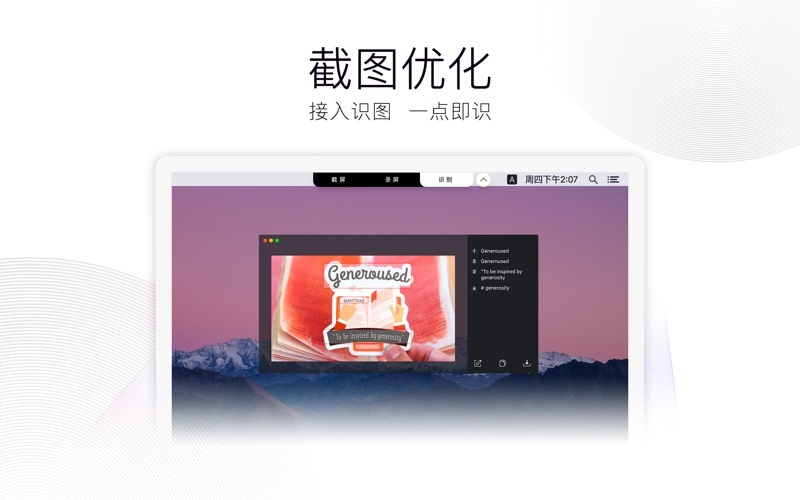 Compatible with TIM, offer you better working experience.